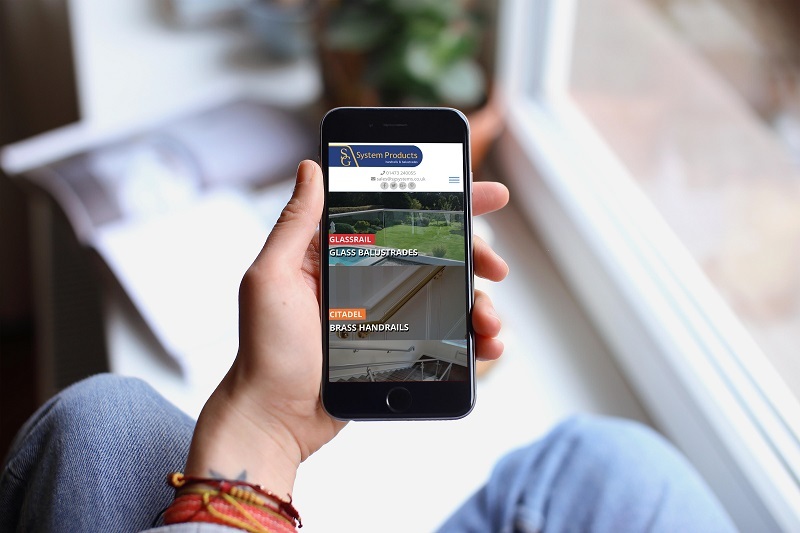 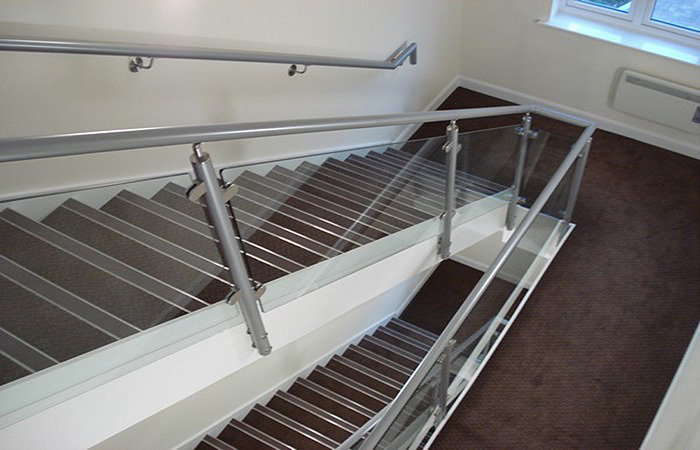 SG System Products Limited design, manufacture and install, a wide range of high quality, bespoke, hand finished, balustrade and handrail systems, for stairs, balconies, atriums and ramped access (dda compliant) to the U.K. construction market and the more discerning private client. 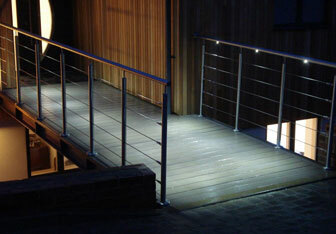 This service includes design, manufacture and installation throughout the U.K. mainland. 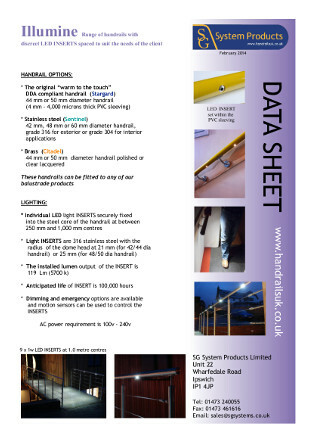 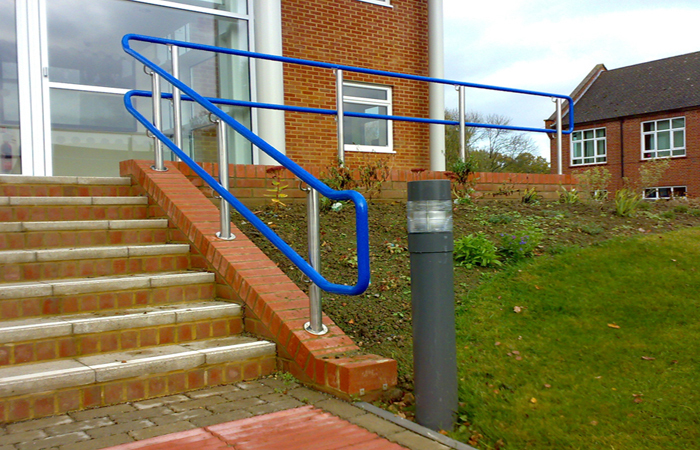 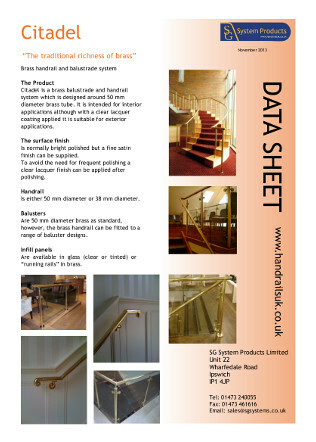 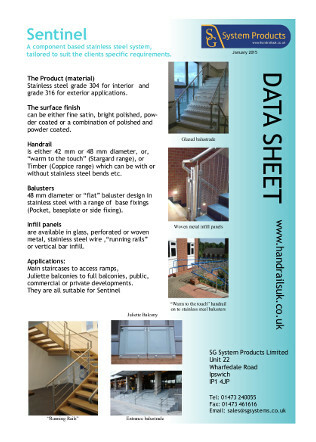 Our handrail systems are available in stainless steel, aluminium, brass, pvc sleeved steel and toughened / laminated glass. 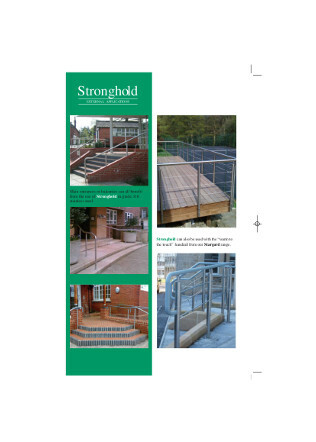 Our invaluable experience has been handed down from our predecessor, J. Starkie Gardner Ltd., and we continue to develop this experience. 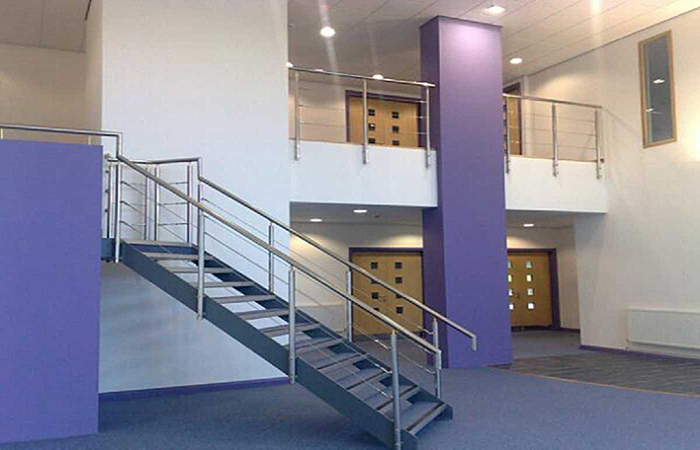 We aim to have "quality defined in advance" by supplying working drawings for approval prior to manufacture and installation to those same drawings. 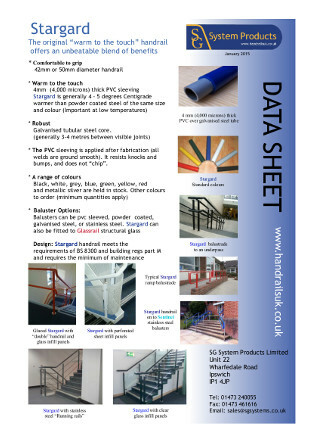 This enables prices to be competitive, quality to be maintained and on site time kept to a minimum.